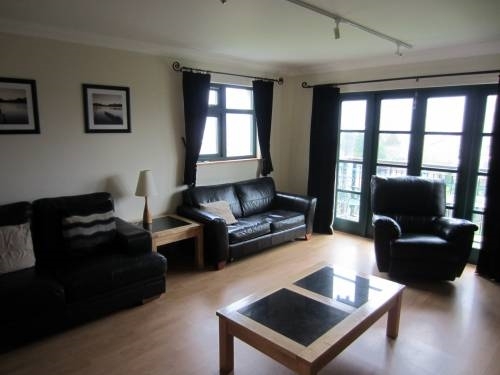 With views across The Holy Loch to the Kilmun hills and beyond, Ros Mhor Holiday Apartment is a wonderful modern two storey apartment with open plan lounge, 2 bathrooms and sleeping for up to six in 3 bedrooms. 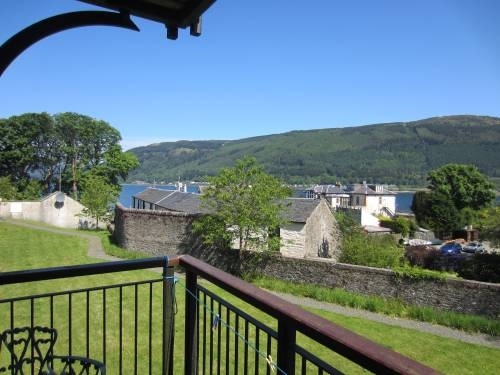 With views across The Holy Loch to the Kilmun hills and beyond, Ros Mhor is a wonderful modern two floored apartment sleeping up to six in 3 bedrooms within the lovely Ros Mhor Gardens development in Sandbank by Dunoon. 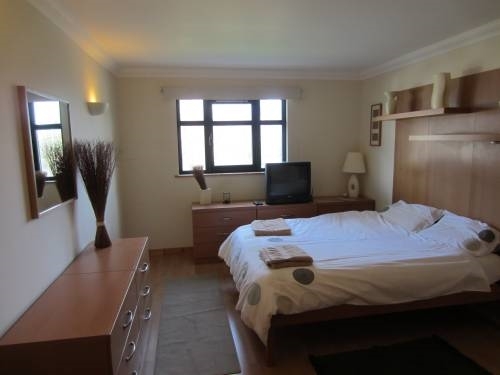 The entry floor boasts a modern fitted and fully equiped bright dining kitchen, master double bedroom, shower & wc. The comfortable lounge area is also on this floor with double patio doors leading to the first floor balcony.What a view to enjoy in the evening while sipping cocktails after dinner. 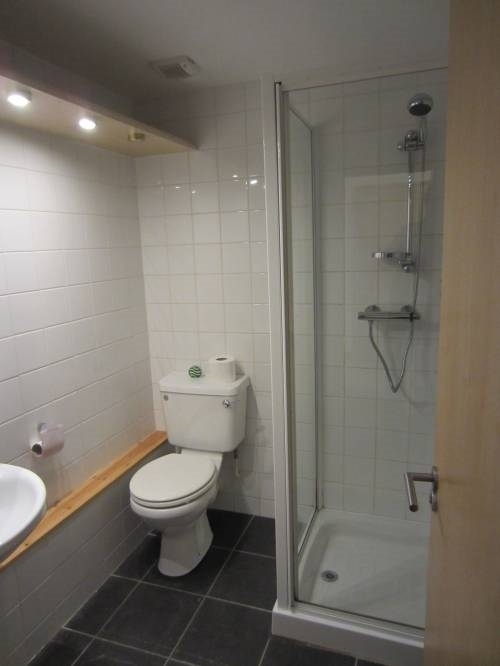 The ground floor hosts 1 double and 1 twin bedroom with shower room & wc. 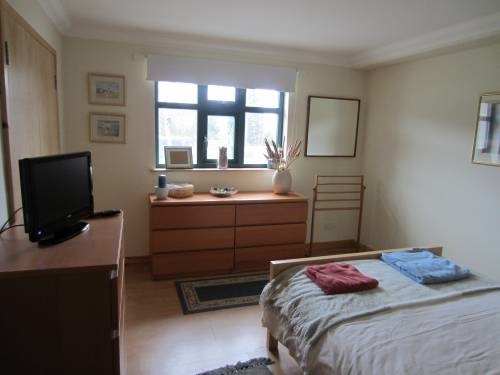 This floor also has a small utility room and exit to the grounds.The twin bedroom has patio doors leading to the garden which is a lovely morning sun trap, perfect for breakfast. Just a five minute walk away from the shores of the Holy Loch, Ros Mhor is a well placed base to enjoy the Cowal Peninsula. There are plenty of hill and "not so hill" walks locally and the Hunters Quay Holiday Village, with its fantastic indoor and outdoor facilities, is an easy 5 minute car or bus drive away. With Cowal's largest town, Dunoon also on your doorstep this quiet residential property is the perfect get away from it all, holiday or short break destination.